The firm and members of the firm have extensive experience in construction and related industry litigation and representation. 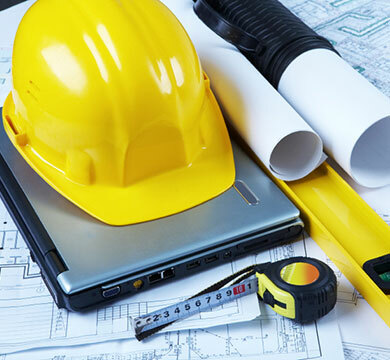 Our lawyers have worked with both general and specialty contractors, material suppliers, and equipment rental companies. We also have dealt with large and small businesses making our experience well-rounded, which has given us capability of handling almost any matter in the construction industry.